Over 33 years in the business, Floralies has shifted from a quiet company to an established name in New York City that is associated with reliance, promptness, as well as unprecedented creative design. 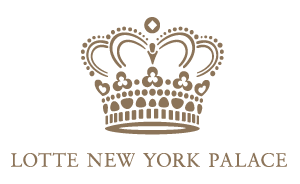 Our reputation for excellence has garnered us such prestigious clients as Le Bernadin, New York Palace, Four Season, Cartier, Mandarin Oriental, CBS, and many more. These world-renowned hotel and companies rely on our prompt and courteous service to which we never disappoint. As a whole our company has a general consensus about customer service and that is our top priority. Our devoted staff include some of the most talented designers that work exclusively with high-end flowers and are eager to meet your needs. Their expertise varies from, but is not limited to, the classic bouquet to contemporary arrangements. At Floralies, we are willing to accommodate your every need and look forward to working with you to make your event or order special in every way.